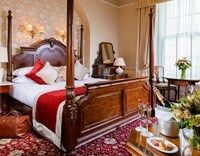 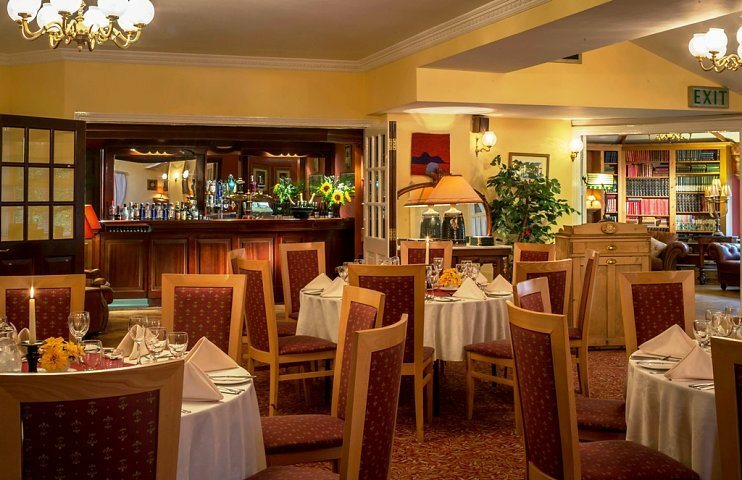 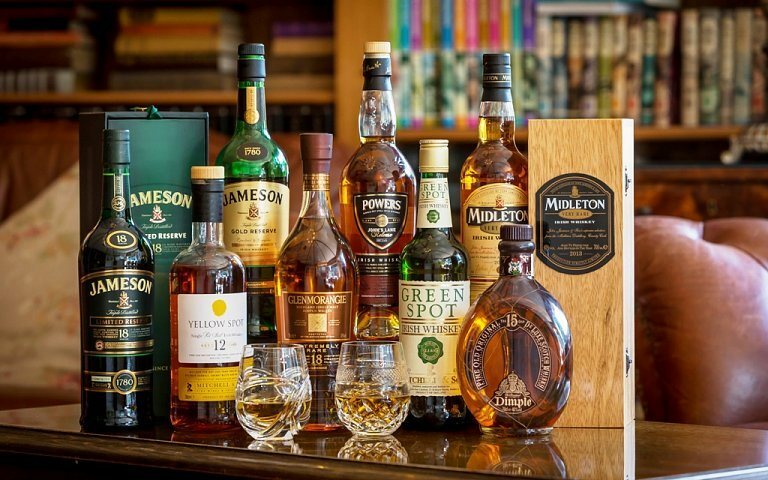 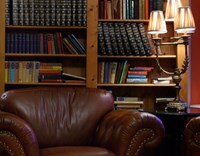 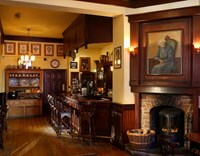 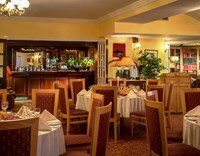 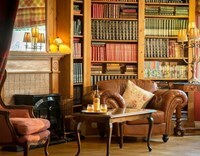 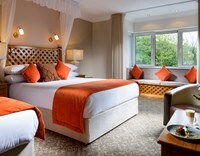 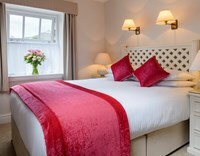 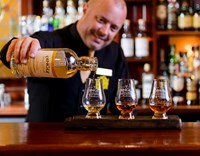 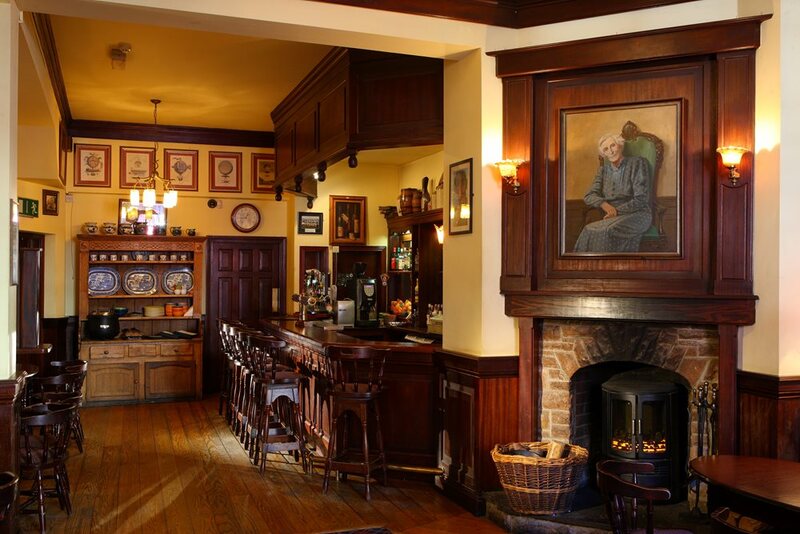 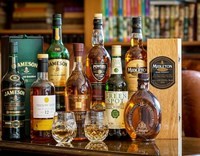 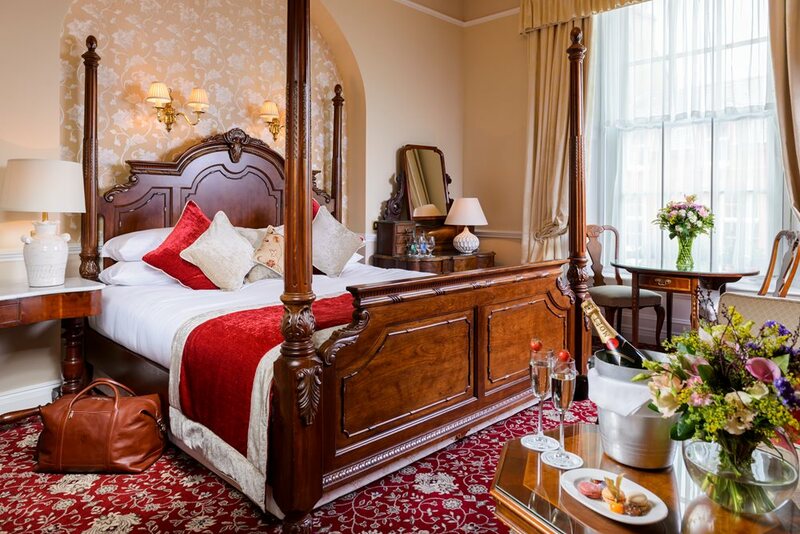 Located right in the heart of the beautiful and colourful town of Dingle, renowned for its old world charm and ambience. 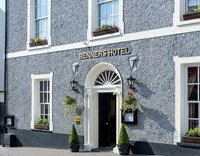 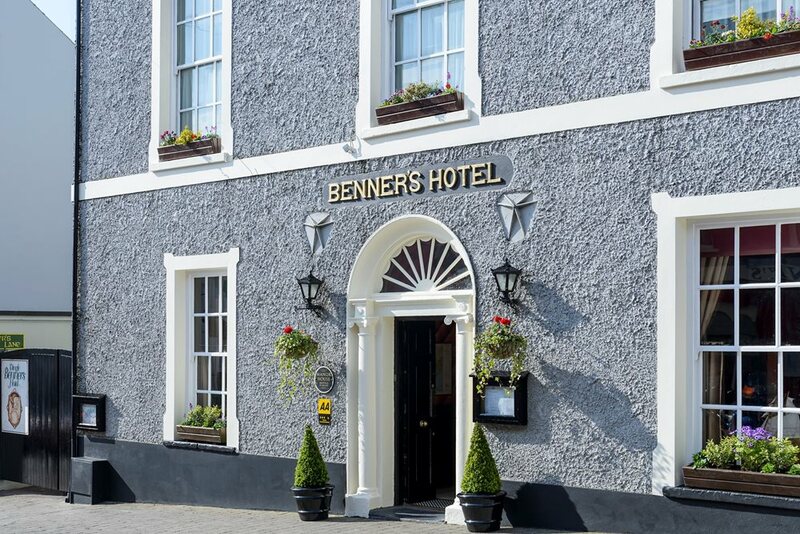 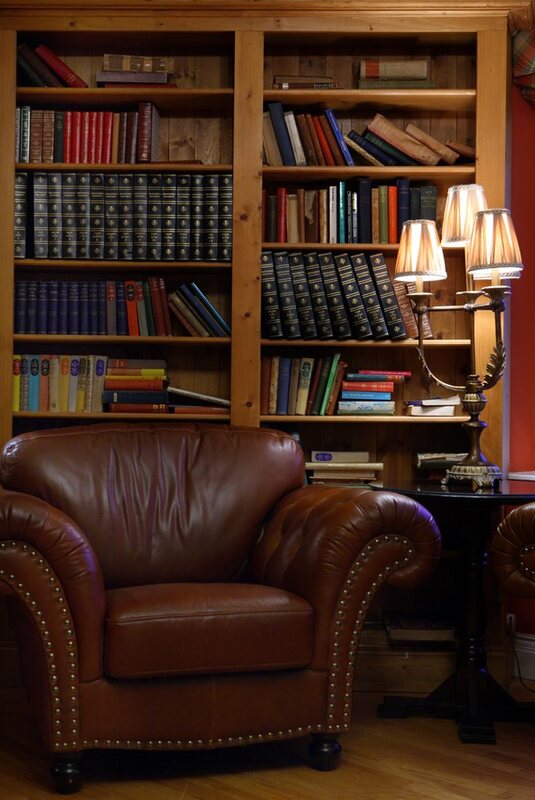 Located in the heart of the colourful town of Dingle, Co Kerry, on the southern shores of the Dingle Peninsula, Benners is favoured for its old world charm and ambience, authentic Irish antique furnishings blending with the best of contemporary design. 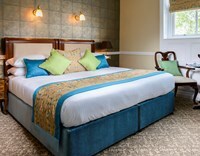 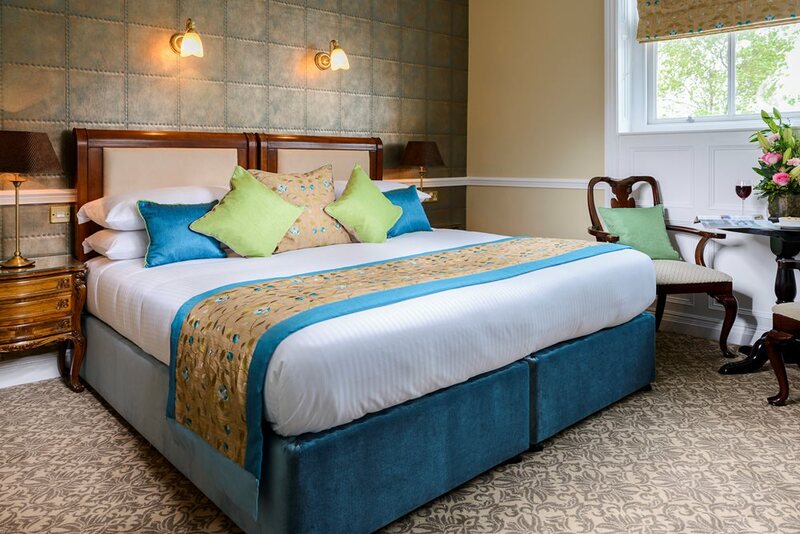 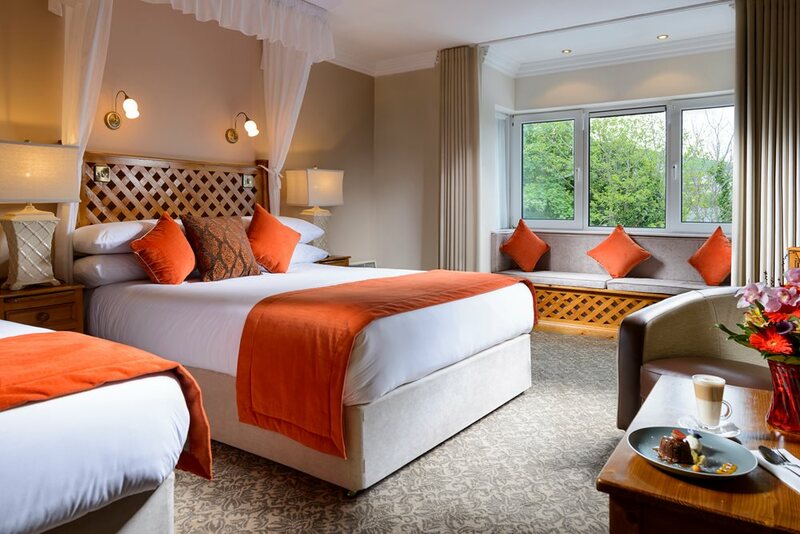 Each of the 52 bedrooms is luxuriously appointed, providing an intimate and cosy setting for a relaxing stay. 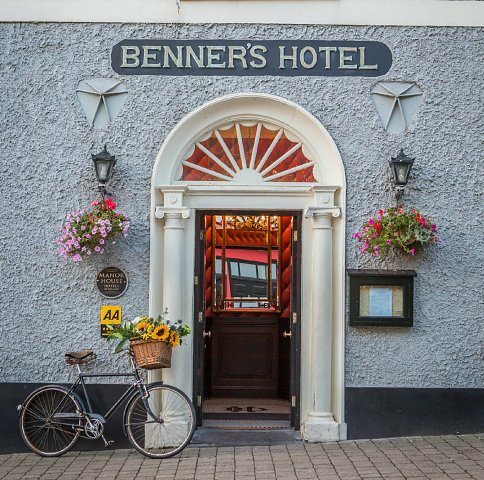 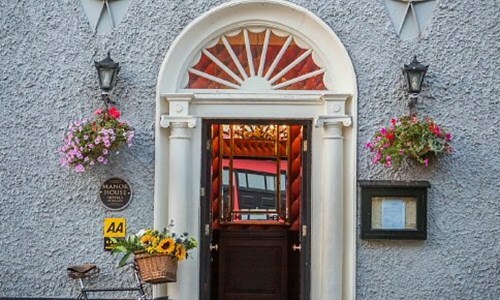 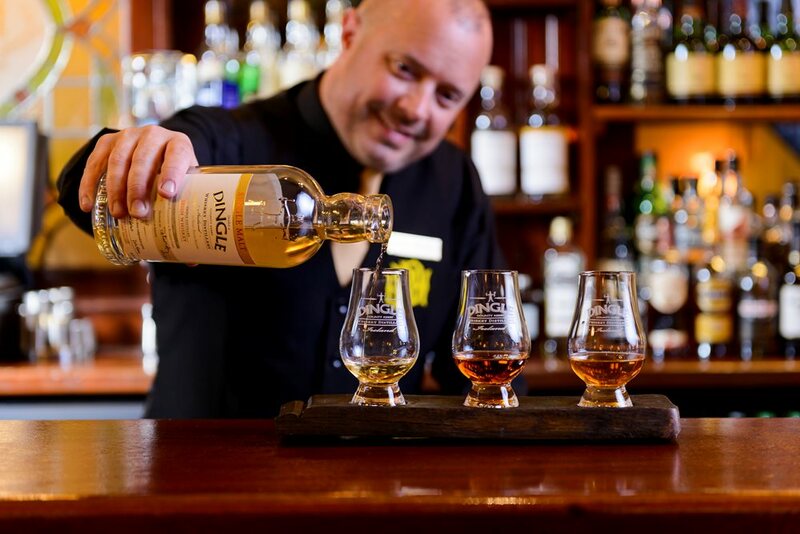 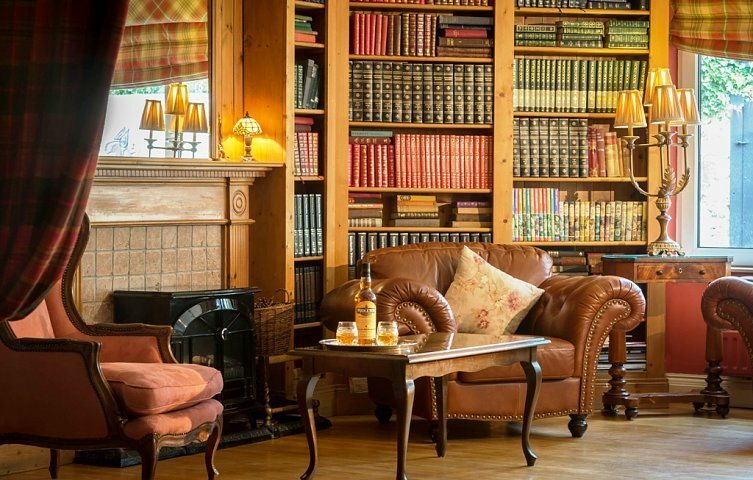 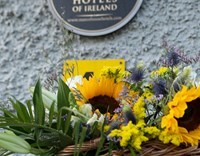 As Dingle's oldest hotel, Benners reflects the history and uniqueness of the town and peninsula, and makes a wonderful base for exploring the wild beauty of Kerry. 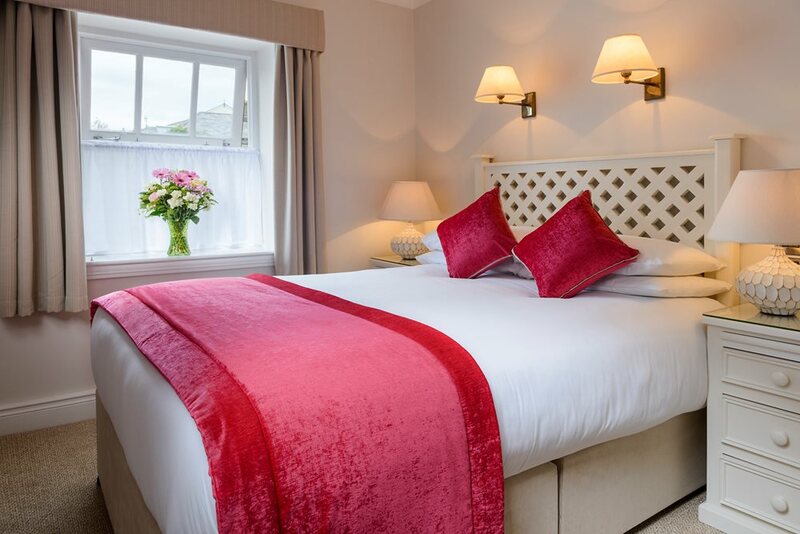 Enjoy the spectacular scenery of Slea Head, the Conor Pass, Inch and Ventry beaches, Fermoyle, Castlegregory and Wine Strands, try horse-riding or scuba diving, or enjoy Dingle Aquarium. 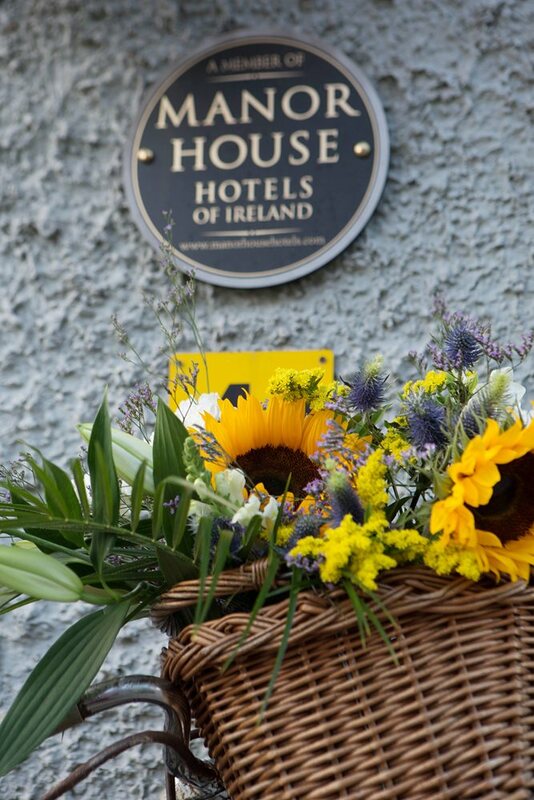 Take in boat trips to see Fungie, the famous resident dolphin, in Dingle Bay or the rugged grandeur of the Blasket Islands.